The City Council of Marbella has maintained the horse riding of Three Wise Men scheduled for this Friday 5th of January regardless the complicated weather conditions expected and the risk of rain and strong wind. Nevertheless, the Mayor announced that the walk and other activities would be advanced to an early hour. Therefore, the cabins of Marbella and San Pedro Alcántara started at 5:00 pm, one hour ahead of schedule in both cases. 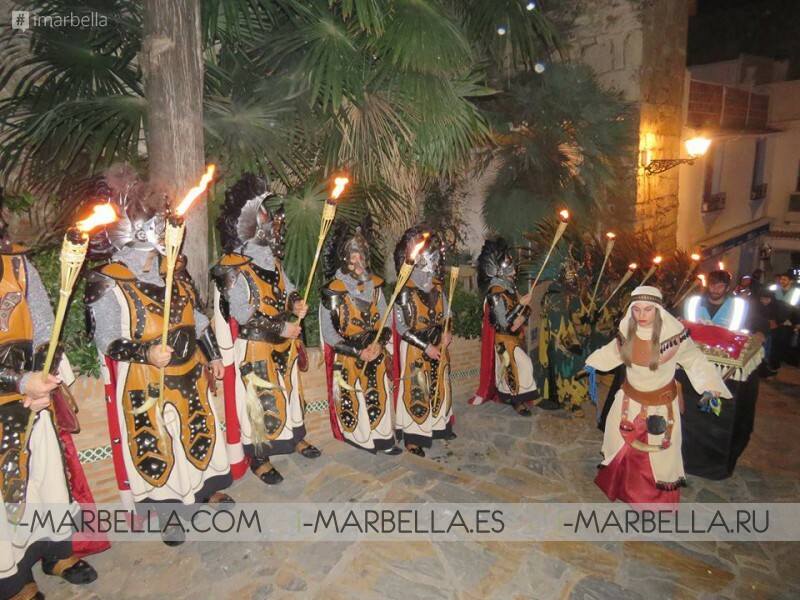 The walk of Marbella will start on Severo Ochoa Avenue, as usual, but ends at the height of the gasoline station in Siebla, without completing the route to the Pirulí and the one established for Nueva Andalucia was advanced to start at 3:00 pm, departing from the Virgen Madre Parish. About the situation, the State Meteorological Agency (AEMET) announced the activation of the yellow alert by the winds from 18:00 hours on the Costa del Sol, and also reports a high probability of rain. The mayor, Ángeles Muñoz, has indicated that "for prudence, this change has been decided", with which they aim to ensure the correct development of the event. During the event, all parades will take place as planned and later on the Kings will greet all the attendees from the balcony of the Mayor's Office of San Pedro Alcántara which is a major tradition for the citizens of Marbella and Costa del Sol. Due to the events of January 3, when the areas surrounding the sector of Playas del Duque were closed for security reasons after having been sighted a suspicious package, the authorities have taken the necessary and prudent preventive measures to ensure the safety of the population. All authorities and protection officials are on alert, taking the maximum measures in more than a year to prevent any incident. 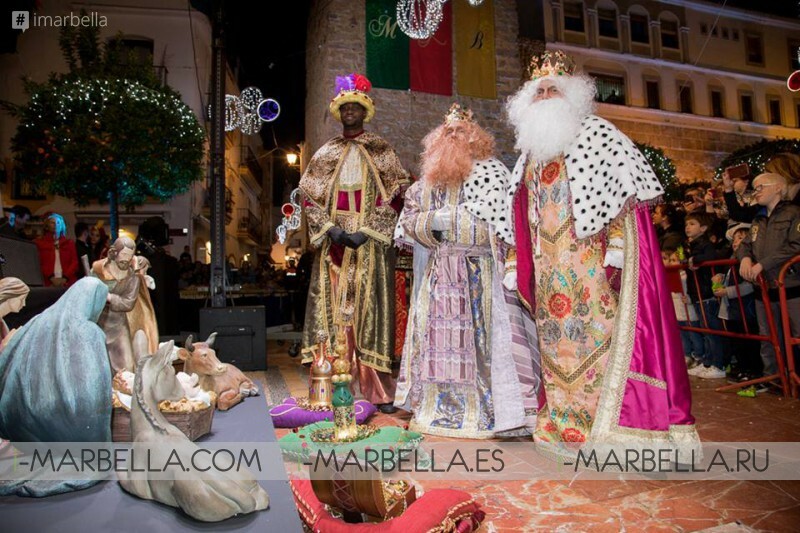 On the same day, the mayor of Marbella, Ángeles Muñóz, declared that the procession of the three wise men would be kept going, guaranteeing the tradition and inviting the population to remain calm explaining the control of the situation. 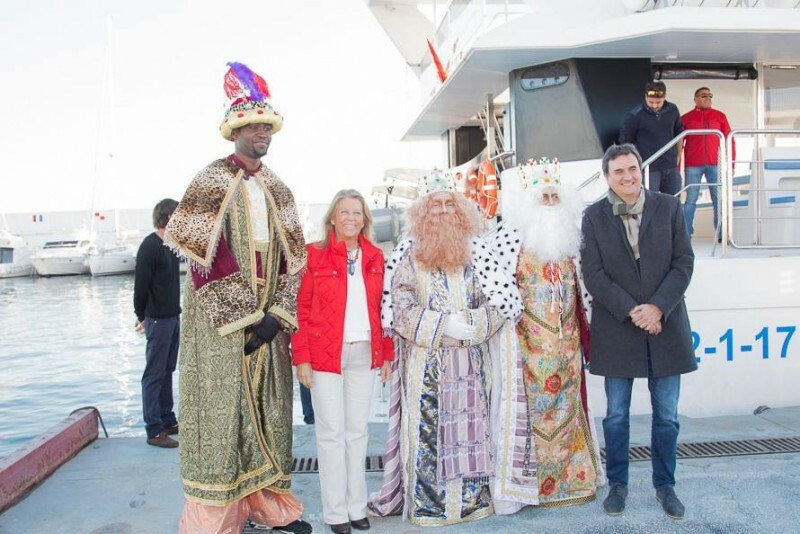 Therefore, everything is set and ok for Friday 5th procedure, and the day before our Mayor of Marbella had the pleasure to welcome the three wise kings Melchor, Gaspar and Baltasar to the city extending once again the invitation for Friday’s ride. What exactly is the Three Kings holiday in Spain?